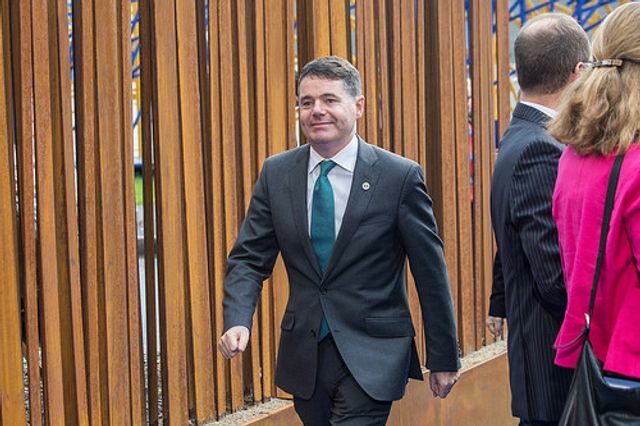 I am a fan of both our Minister for Finance, Paschal Donohue and our President, Michael D Higgins. Together however they delivered an unwelcome Christmas present to the commercial real estate sector with the Finance Act 2017 which was signed by the President on Christmas day. No room for any newspaper commentary so it has slipped by unnoticed by most. I have been commenting lately on the devilish detail in the stamp duty changes and the Act contains yet another twist in the tale. There are transitional measures, which will limit the stamp duty rate to the existing rate (1% or possibly exempt) where a binding contract was entered into before 6 December 2017 and completes before 1 March 2018. The new rate will apply to contracts for sale of such shares as well as actual transfers of shares. We'll need to explore the impact of this law change in more detail....watch this space. We knew this was coming. The Act provides that where stamp duty at the new higher rate of 6% is paid on the acquisition of land which is subsequently used to develop residential property, the purchaser will be entitled to a rebate of 2/3 of the duty paid. The rebate is only applicable in respect of the proportion of the land used for residential development. The scheme only applies where construction begins before 1 January 2022 and the construction must commence within 30 months of the date the land was acquired. Other terms apply - plenty of detail on this one. The CRE stamp duty regime change has been a bit of a mess over the last couple of months. Hopefully the Minister and his draftsmen will learn from it for Budget 2019. The market needs clear, sensible, well flagged legislation to enhance confidence. Let's see if the stamp duty returns in 2019 are anywhere near the Government predictions..
Late Christmas present from the Minister of Finance!